But the Tomic family started backing Hewitt in a corner the following year when they fell out with Tennis Australia over funding for Bernard's younger sister Sara, a fringe professional player. This time last year Hewitt declared Tomic was "digging a hole for himself that he may not be able to get out of". The cord was essentially cut between him and the rest of Australian tennis — but it's only now we're seeing the damage it can create. Hewitt will name his squad next week for Australia's scheduled tie against Bosnia and Herzegovina in Adelaide, beginning February 1. 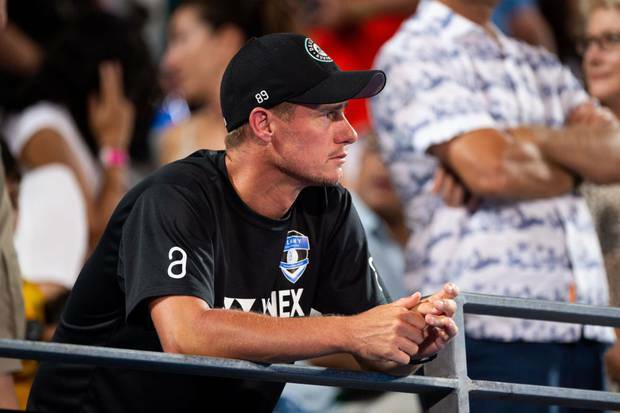 He also suggested it is selfish for Hewitt to continue to accept wildcard entries into the doubles draw of events, including this year's Sydney International and Brisbane International. He is also playing doubles at the Australian Open this week with fellow Aussie John-Patrick Smith where they were awarded a wildcard. "Go away. I thought he'd retired, like, why are you still in tennis," Tomic said. "Why do you still play all these doubles tournaments?" 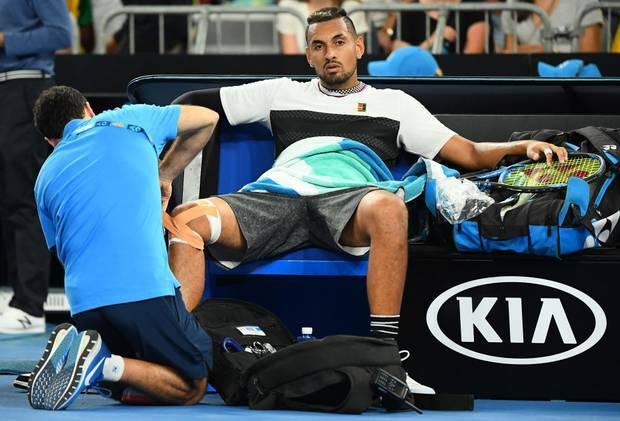 Hewitt last year played himself in the doubles in the tie against Austria in September, but Tennis Australia performance director Wally Masur has already publicly supported Hewitt's decision to play himself because Kyrgios, Millman and Kokkinakis were all not included in the squad. The wildcards instead went to Alex Bolt, Alex Popyrin, Jason Kubler and Marc Polmans. Kokkinakis' falling out with Hewitt was then revealed. His wild claims that Hewitt has been promoting players tied to his own management company have since received widespread condemnation from the Aussie tennis fraternity, but Aussie tennis great Pat Cash on Tuesday declared on radio that there must be an independent investigation into Tomic's accusations. According to reports, none of the players mentioned by Tomic — Bolt, Popyrin, Thompson and Polmans — are represented by Hewitt's W Sports and Media management company. All eyes will now be on Hewitt's Davis Cup selections next week — but the announcement seems destined to only plunge Australian tennis further into crisis.